GUN METALLIC exterior and Charcoal interior, SV trim. Cross-Traffic Alert, Blind Spot Monitor, Smart Device Integration, Back-Up Camera AND MORE! 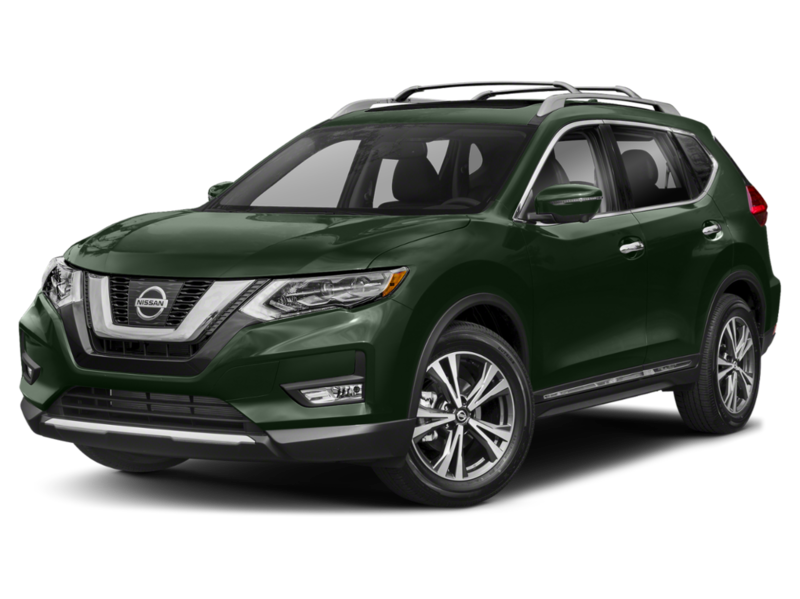 Back-Up Camera, Satellite Radio, iPod/MP3 Input, Bluetooth, Aluminum Wheels, Remote Engine Start, Cross-Traffic Alert, Blind Spot Monitor, Smart Device Integration Nissan SV with GUN METALLIC exterior and Charcoal interior features a 4 Cylinder Engine with 125 HP at 5800 RPM*. EXTERIOR PACKAGE Crossbars, Exhaust Finisher, Rear Bumper Protector. MP3 Player, Remote Trunk Release, Keyless Entry, Steering Wheel Controls, Child Safety Locks. EXTERIOR PACKAGE Crossbars, Exhaust Finisher, Rear Bumper Protector. MP3 Player, Remote Trunk Release, Keyless Entry, Steering Wheel Controls, Child Safety Locks. 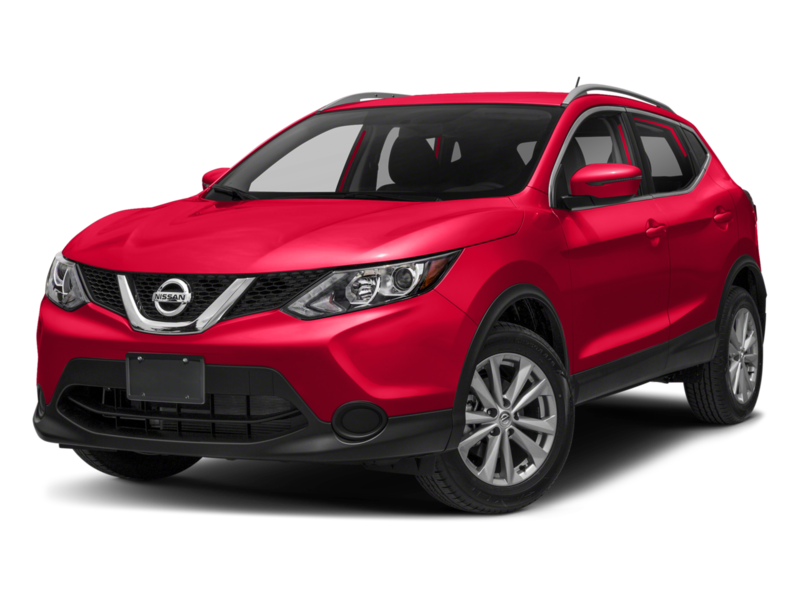 Back-Up Camera, Satellite Radio, iPod/MP3 Input, Bluetooth, Aluminum Wheels, Remote Engine Start, Cross-Traffic Alert, Blind Spot Monitor, Smart Device Integration Nissan SV with GUN METALLIC exterior and Charcoal interior features a 4 Cylinder Engine with 125 HP at 5800 RPM*.